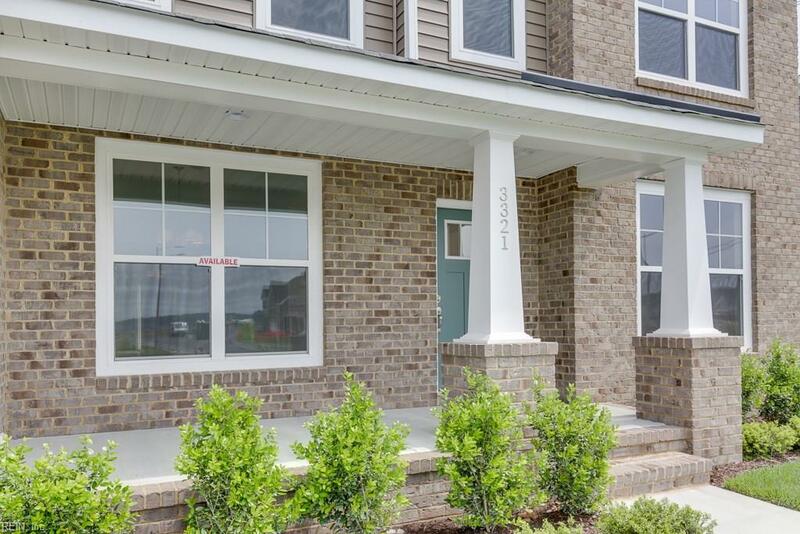 3659 Katys Way, Chesapeake, VA 23323 (#10215898) :: Abbitt Realty Co. 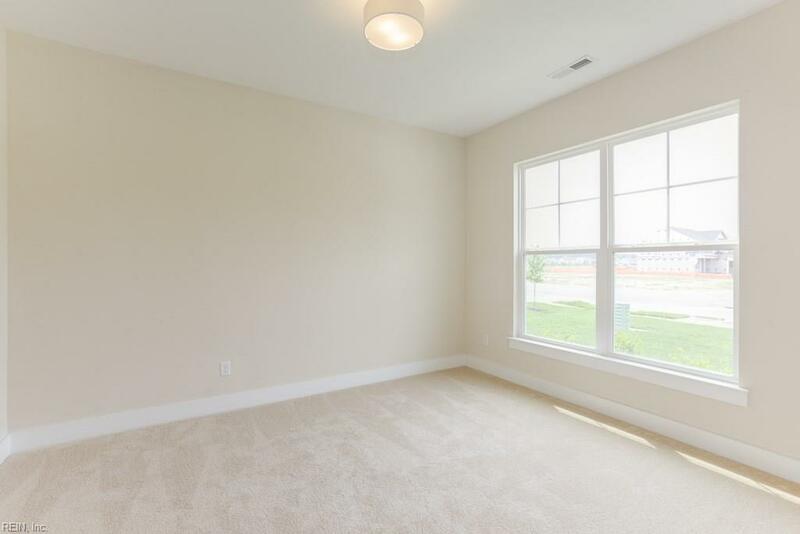 The Canyon Ridge model is our largest floor plan with 5 bedrooms, 3 bathrooms, an office, loft and first floor bedroom. 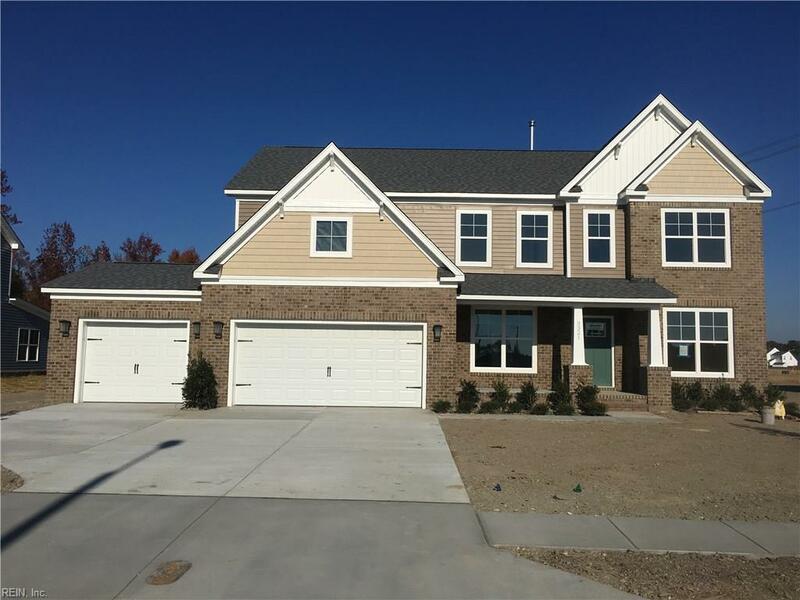 Optional features include a 6th bedroom, sunroom and 3 car garage, as well as a generational suite. The large master suite includes a dual vanity, ceramic tile flooring and spacious dual walk - in closet. 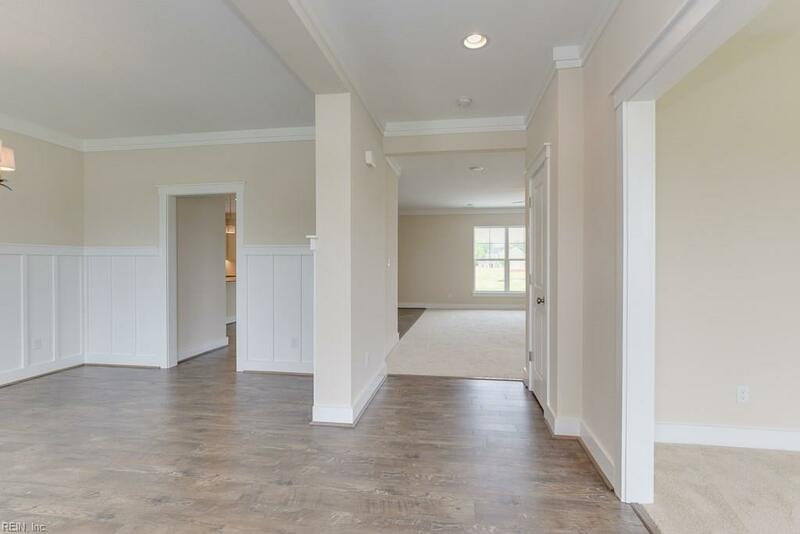 7 custom floor plans to choose from with avg.1/3 acre lots. Peaceful country setting, yet minutes from great restaurants, shopping, interstate, parks and golf. Seller to pay up to 3% of buyers closing costs when buyer uses sellers attorney and preferred lender. Models open daily 12-5pm and by appointment.